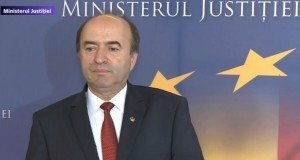 Home / POLITICS / Who will be PSD’s candidate for presidency? 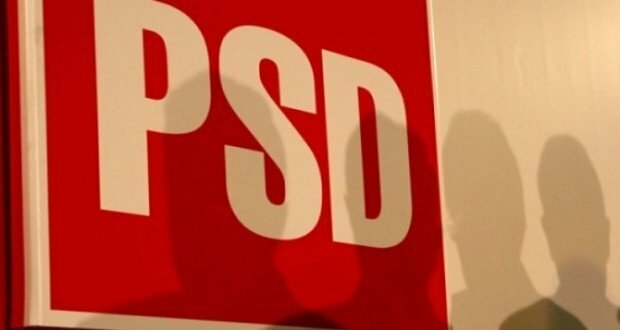 Who will be PSD’s candidate for presidency? There are vivid debates within the Social-democratic Party about the candidate for presidential elections next year, no official announcement has been made yet. Sources quoted by capital.ro say the discussion on this topic are rather heated and the candidate could be a surprise one. 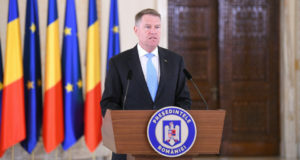 The sources say the short list includes the current Finance Minister Eugen Teodorovici, party leader Liviu Dragnea and Education Minister Ecaterina Andronescu. The same sources say the candidate will be announced in February 2019 or in March at the latest. 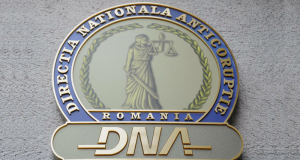 The key information is related to the possibility that PSD leader Liviu Dragnea withdraws from the race, considering the problems he is facing in court. Dragnea allegedly said he supports the ALDE leader, Calin Popescu Tariceanu, as he is not very eager to run. Other sources point to his very low popularity, which is likely to prevent him from running for president.